This whole experience from start to finish has been so amazing! I cannot thank Dr Wessels and his amazing team enough. I am beyond happy with my results and will forever be grateful for the wonderful work he has done! Not only is he professional & talented, but he has been so caring and kind throughout this whole experience from the initial consultation, surgery day and all the post-op appointments, to ensure I am 100% happy and confident in my results. He really puts his patients safety and happiness first. Not only did he listen to my wishes but also made sure that I was choosing the right and safest implant for my body without the risk of future complications. The scar is so neat and the overall look is amazing! I am so happy and highly recommend him to anyone who is looking for a fantastic plastic surgeon! Dr Wessels is a MIRACLE WORKER!! What an amazing, talented surgeon. Not only is he a professional, caring and lovely person, he has the eye for details and does a better job than what you could possibly imagine. 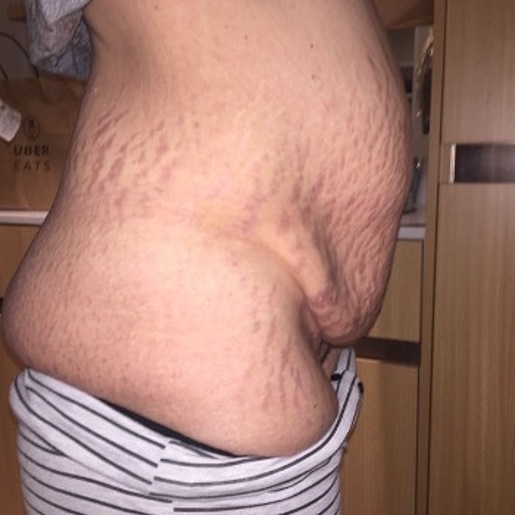 My greatest concerns were getting an uneven cut, not having a flat stomach, fat left behind that would make the end result not exactly what I wanted as I’m part of a page on fb for plastic surgery after having major weight loss and I have seen so many people’s surgeries that aren’t ‘perfect’. 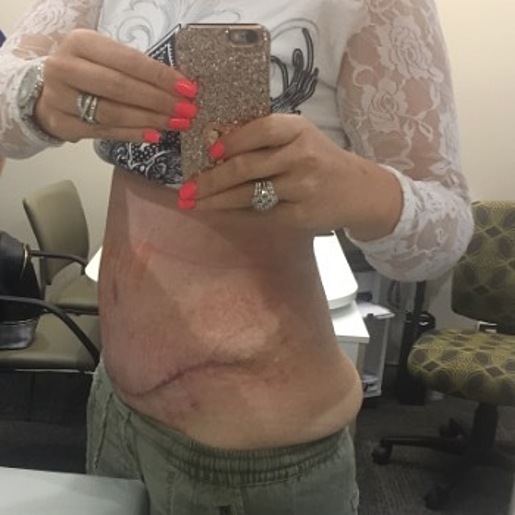 My concerns were smashed apart when I got to see my new tummy after surgery!! I not only look amaaaazing now but the scar is soooo NEAT and perfectly placed! I have been sculpted perfectly and I’m completely flat with my saggy tummy muscles beautifully pulled in. Dr W made me feel listened to, safe and cared for. There aren’t enough words to thank him enough or to recommend him as the best surgeon I’ve ever seen!! Btw... everyone on the fb page I’m on think my stomach is incredible!! !